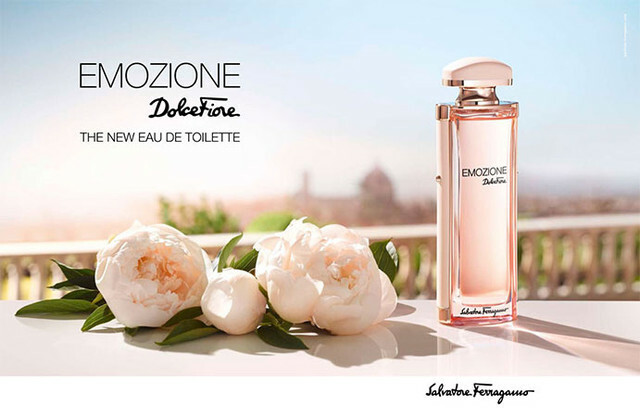 " Emozione Dolce Fiore " by Salvatore Ferragamo : Happy Aging & Beautiful Anti Aging loving. Such time , full of tenderness as when the flowers begin to bloom. It's full of pure emotion. Salvatore Ferragamo is create , fragrance full of emotion Emozione Dolce Fiore.